Scientists have long believed that Venus has volcanoes that are still active. Analyzed data collected by the Venus Express spacecraft, scientists now prove that the second closest planet from the Sun it does have volcanoes. 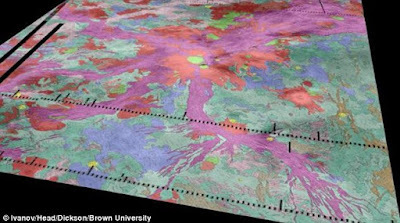 "We have seen a number of events in which the spots on the surface of Venus suddenly heats up and cools down," said Eugene Shalygin of the Max Planck Institute for Solar System Research. There are four spots were detected scientists. Previously, scientists have known that itru spot is a region of volcanoes. However, this is the first time scientists succeeded in proving that the spot could experience significant temperature changes. "It is the most strongest evidence today about volcanism on Venus," said Shalygin as quoted by the Daily Mail on Friday, June 18th, 2015. In the spot called "Object A" which covers only about 1 square kilometer, scientists know that the temperature can reach 830 degrees Celsius, much higher than the usual temperature around 480 degrees Celsius. 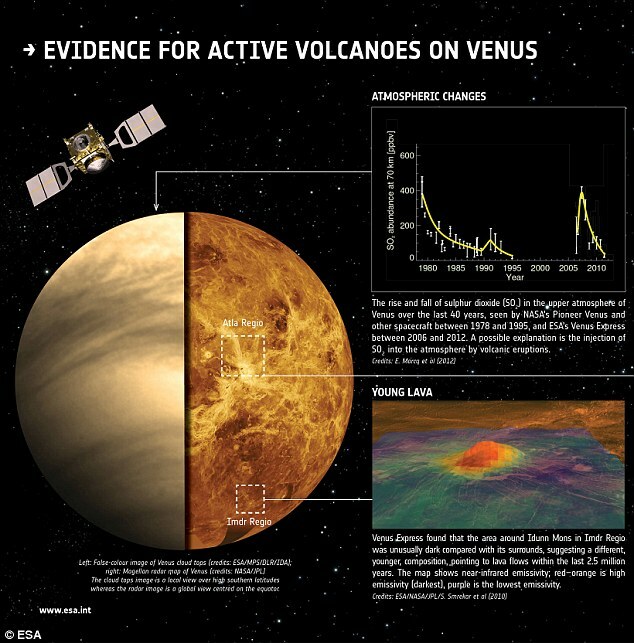 Results of this study are consistent with other data from Venus Express showing signs of volcanism on Venus recently. In 2010, a number of mountain infrared image taken by Venus Express indicates that lava once flowed from thousands to millions of years ago. 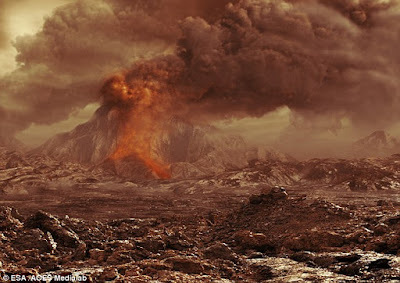 A few years later, there was a surge of sulfur in the atmosphere of Venus that could be a clue that an active central volcano.